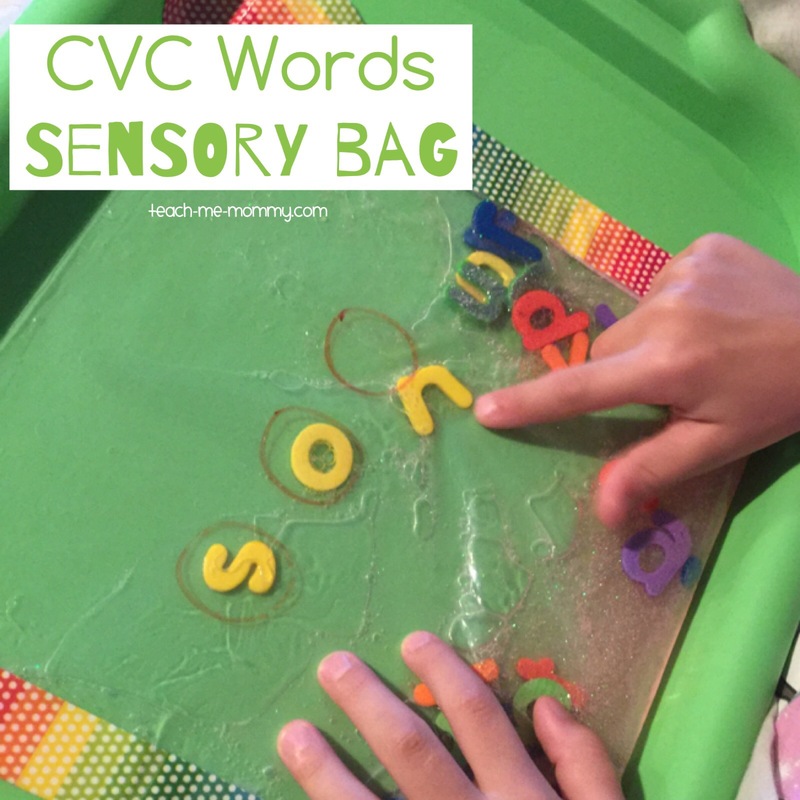 Today I am sharing a fun CVC Words Sensory Bag idea, perfect for practicing spelling your CVC words! 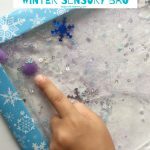 With this sensory bag, spelling and sensory meet, and that is so important: involving more senses to learn, thus following a multisensory approach. Needless to say, my sensory seeker love this! Draw three circles on your bag. Tape some tape on the sides that seems likely to leak. Squeeze some(about 100ml) of hair gel into the bag. (The amount of gel will depend on the size of your bag.) 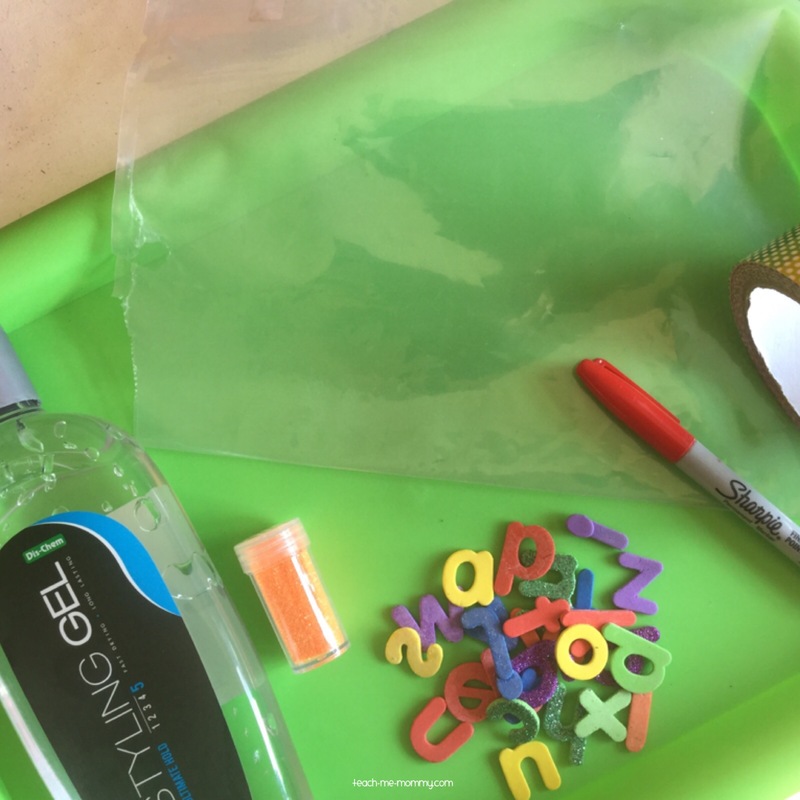 I added a tiny bit(about 30ml) of water to the bag as well to make the letters easier to move around. I dumped the stickers(paper backing removed) into some sand so that the stickiness disappear. That was added and the bag closed up with some more tape. Ready to spell! Move the letters you need to the circles. For example “son”. “S” in the first circle, then “O” in the middle circle and lastly “N” in the last circle. 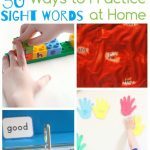 Work on phoneme manipulation too by asking your child to change the word to “won”, for example. Which letter needs to change? 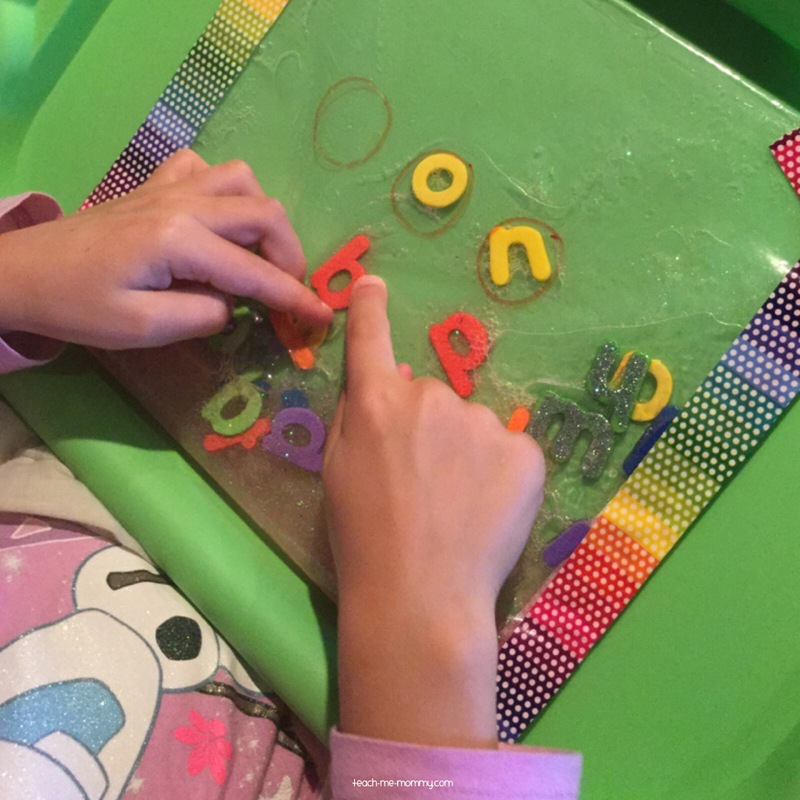 Spell nonsense words and proper CVC’s, word families etc. You could do longer words too, just add more circles, one per sound. 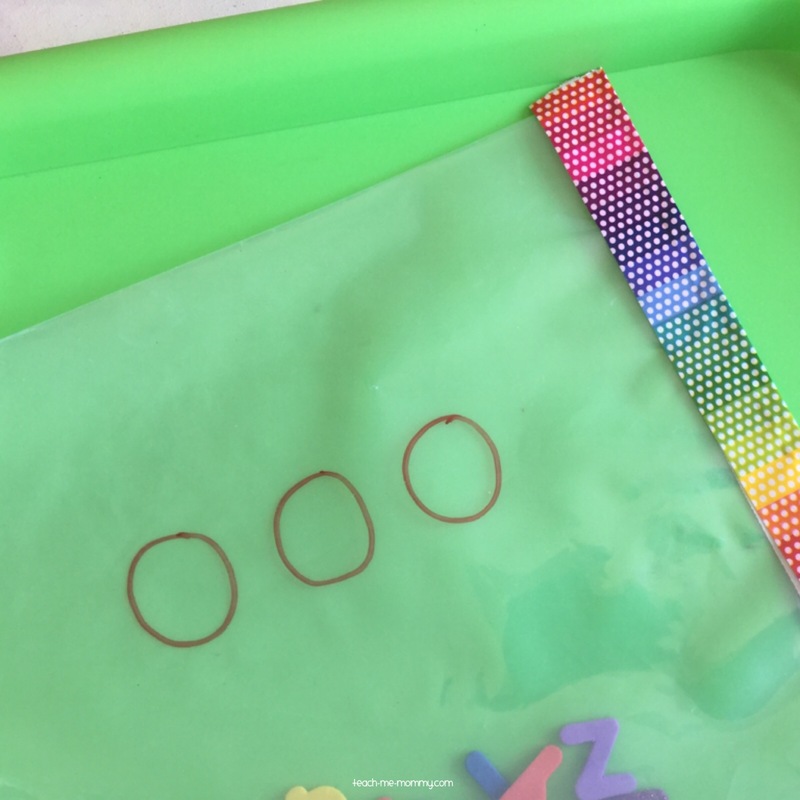 This sensory spelling bag can be stuck to a window or to a tray. 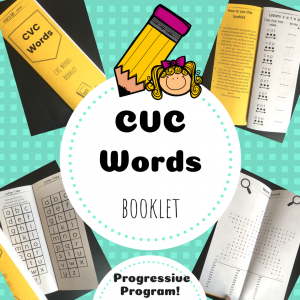 Take it in the car to work on CVC words while traveling too! 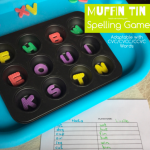 A super fun way to practice CVC words! Do you have any other fun ways?